A garage door breakdown can bring your life to a halt. When you need garage door repairs and you need them fast, call Quality Overhead Door. We serve home and business owners in the Flat Rock, Michigan, area with high-quality products and superior customer service. In addition to garage door and opener repairs and installation, we can provide installation and service on entry doors, fireplaces, awnings and more. Need overhead doors for your business? We also offer a full selection of rolling steel, sectional, pole barn and other door solutions commonly needed in warehouses and other industrial settings. At Quality Overhead Door, we deliver our garage door repair service through a team of experienced technicians. These technicians are friendly, helpful and knowledgeable, and each can provide expert guidance — no matter your garage door or opener make and model. We first provide a diagnosis, then make recommendations for repair or replacement services. Once you choose the best path forward for your garage door, we move quickly to execute. Beyond repairs, we also provide garage door and opener installation services at existing homes and new construction. 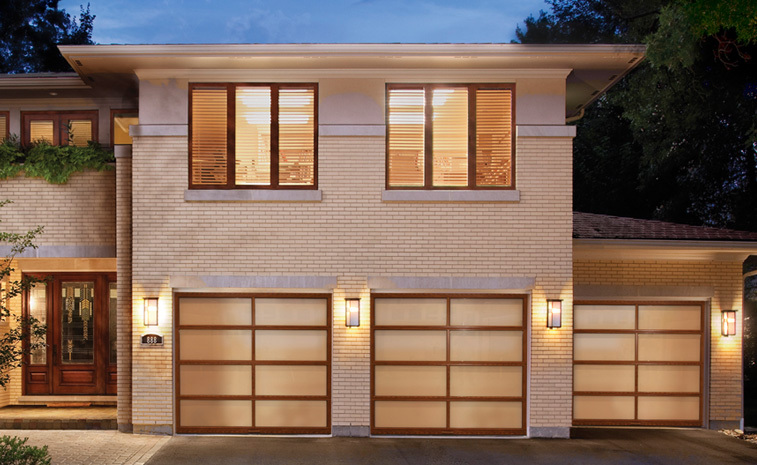 We offer a full selection of products, which helps you find the perfect garage door to match your home’s existing style and deliver the performance you need. By offering parts and products from top industry brands, we help ensure you get quality and durability with each purchase and installation. Since 1982, we’ve been serving areas such as Wayne County with the best garage door products and services available. Family owned and operated, Quality Overhead Door can be your one-stop source for repairs, maintenance and installation of garage doors and openers in Flat Rock and surrounding communities. No matter the nature of the engagement, whether commercial or residential, new installation or yearly maintenance, we also seek to go above and beyond in meeting your needs. It’s this above-and-beyond attitude that has helped us earn the Angie’s List Super Service Award, as well as the Clopay® Presidential Award — an honor we’ve received each year since 2005. When you need help with garage doors at your home or business, turn to your best option in Flat Rock and throughout the greater Toledo area — turn to Quality Overhead Door. Contact us today for garage door repairs at your home in Flat Rock, Michigan.